Photogenic. Beautiful, vintage quality realistic female mannequins. All Vaudeville heads are interchangeable. Other recommended heads for the Photogenic grouping include Tess, Michal, Leslie, and Che. 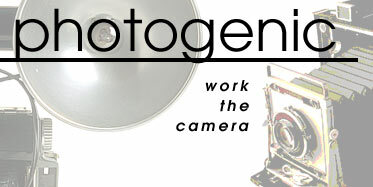 Photogenic is also available with the abstract Egg head and headless. Make up shown: Lumiere.